It’s also a key component to encouraging sales-driven conversations around your brand. But what you might not know is the power of micro-influencer marketing and a little platform called Twitter. 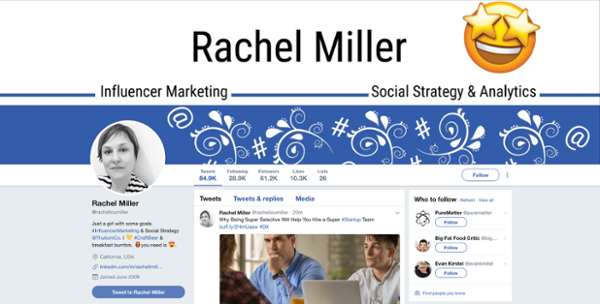 Below is your complete guide to finding and connecting with micro-influencers on Twitter to get new customers. Who Are Micro-Influencers and Why Do You Need Them? Micro-influencers are influencers with 1,000 to 100,000 engaged, niche followers. Their opinions, thoughts, and views are highly trusted by their followers. Being everyday consumers themselves, micro-influencers tend to be more relatable than mega influencers and celebrities. Partnering with a micro-influencer can help get your brand and product in front of an engaged audience that’s likely to be genuinely interested in it. In fact, a Google study revealed that social media users are more engaged by micro-influencers than celebrities. A micro-influencer’s genuine love for your product can bring you more qualified leads than hundreds of PPC ads, without all of the additional advertising expense. Let’s see an example of how to use micro-influencer marketing on Twitter to grow your business and drive traffic and sales. 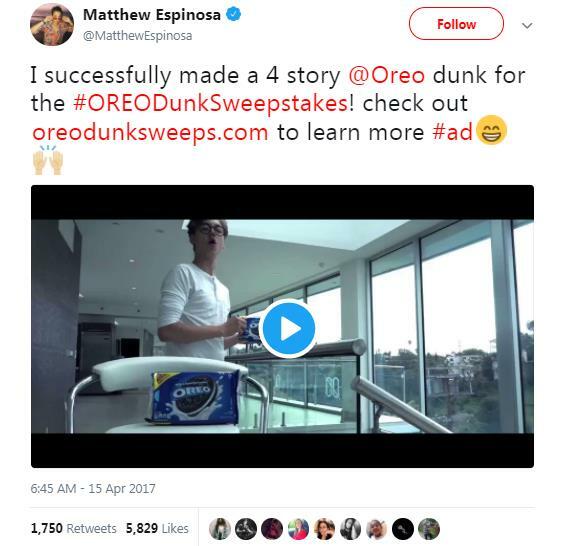 Oreo collaborated with various micro-influencers including Matthew Espinosa to run the #OreoDunkSweepstakes campaign on Twitter in 2017. The endorsement and participation of Matthew Espinosa encouraged people to participate in the sweepstake campaign making it a big hit. It created a lot of buzz, and Oreo soon became a Twitter favorite. Adidas collaborated with Robin Arzon to promote their products amongst women customers. Robin is a street athlete and a popular micro-influencer with 15.1K followers on her Twitter account. 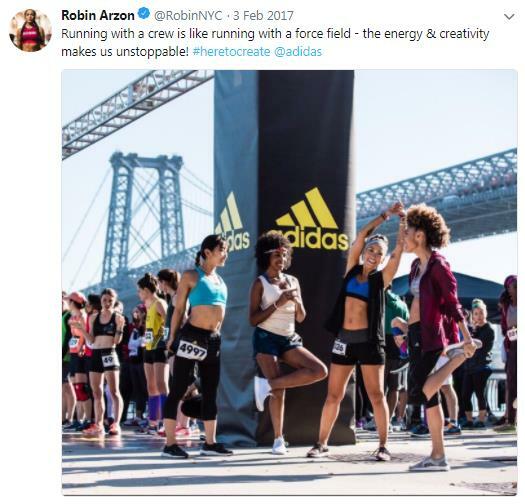 Here’s the tweet from Robin promoting Adidas Shoes. This collaboration was so successful for Adidas that the company decided to name a footwear line after Robin Arzon. Collaborating with the right micro-influencer on Twitter can help you create sales-driven, impactful conversations about your brand and boost your conversions. 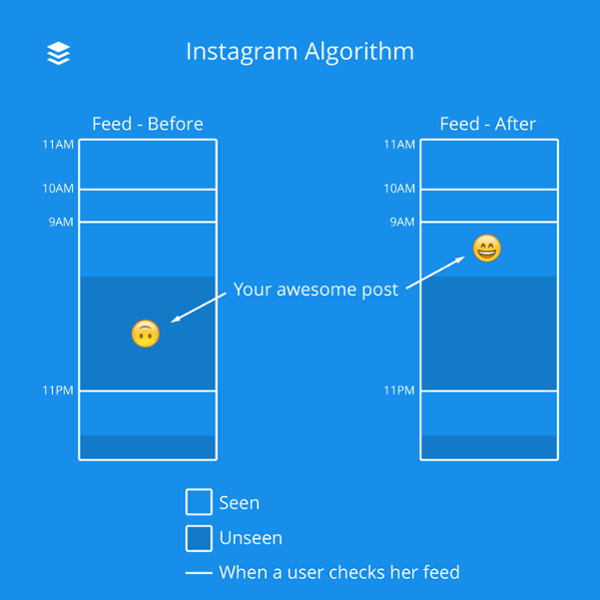 No wonder a lot of advertisers and influencers trust Facebook and Instagram over other social networking sites. That begs the question… is Twitter marketing still effective? The answer is a resounding “yes,” and here’s why. Twitter boasts over 330 million monthly active users. And with that, users are sending 500 million tweets every day. 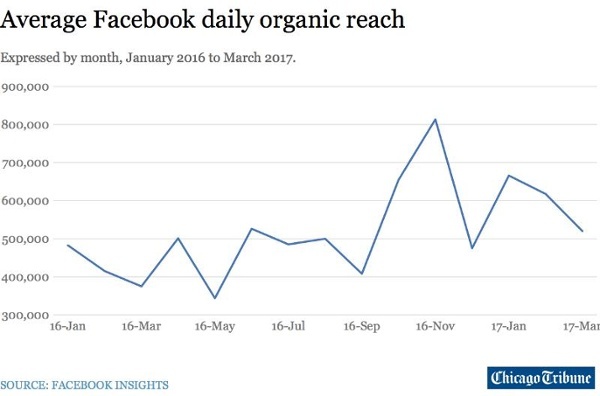 Plus, don’t forget the organic reach on Facebook and Instagram has been plummeting for the last few years. That makes Twitter all that more attractive. According to a report by The Chicago Tribune, there has been a significant decline in the post reach on Facebook. Similarly, Instagram users have been losing out on an average of 70% of their news feed content according to a report by Instagram. On the other hand, Twitter has witnessed an increase in engagement after it officially upped the character limit on tweets from 140 to 280 characters. This is good news for you if you’re planning to build your brand on Twitter. Collaborating with a micro-influencer on Twitter will further help you foster positive and meaningful engagement for your brand. And eventually, micro-influencers on Twitter will drive increased traffic to your website and generate more sales. According to a report by Twitter and Research Now, 93% of people on Twitter are planning to purchase from the SMBs they follow. While 69% have already made a purchase after seeing a tweet related to the SMB they follow. 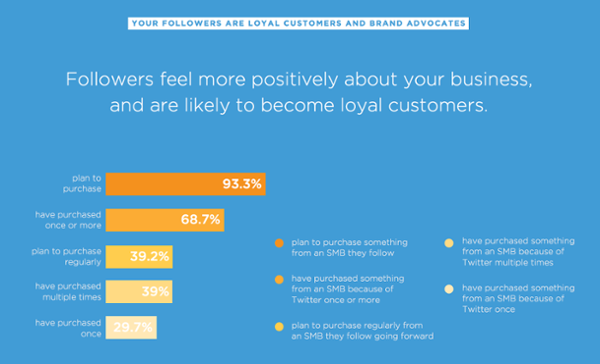 In fact, Twitter itself says that 85% of SMB consumers want businesses to provide customer support service on Twitter. This means you’ll need to stay ahead of your competitors by building a fail-proof micro-influencer marketing campaign for Twitter. If you’re serious about increasing brand awareness, driving traffic, and generating sales through your micro-influencer marketing campaigns on Twitter, you’ll need to carefully answer a few important questions. How Can You Find the Right Micro-influencers for Your Brand on Twitter? Given that the average shelf life of a tweet is just a few minutes, it’s quite a feat to generate buzz about your brand on Twitter. But if you carefully and systematically select, hire, and collaborate with Twitter micro-influencers, you can easily create meaningful conversations around your brand and drive sales through Twitter. Remember, teaming up with the wrong influencer will lead to nothing but a waste of your marketing dollars and your precious time. That’s why it makes sense to collaborate with micro-influencers from your industry who can easily instigate sales-driven, meaningful conversations about your brand. This will eventually help you drive torrents of traffic and tons of leads. If you’re looking for a micro-influencer for your Twitter marketing campaign, don’t forget to reach out to industry influencers first. An industry influencer could be anyone from your industry who is respected for their knowledge. Carefully selecting and collaborating with one of these industry influencers can help you heavily influence the purchase decision of buyers. Cultivate a huge fan following. Actively retweet, share, and like tweets related to your industry. Drive higher engagement with growing number of shares and comments on their tweets. 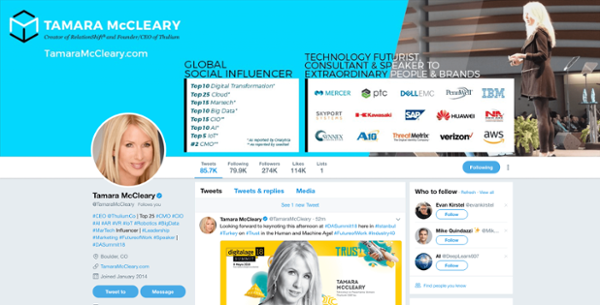 In order to zero in on an industry influencer to run your micro-influencer campaign on Twitter, check out Twitter profiles of known personalities from your industry. But don’t just stop there. 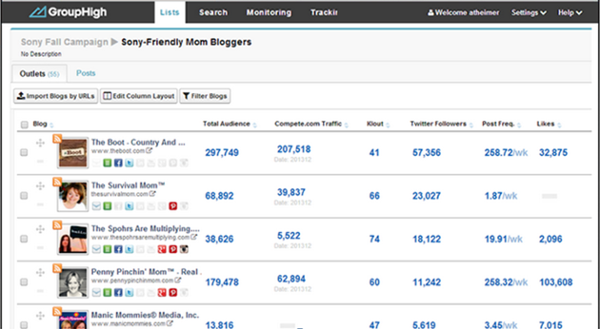 Check out their websites and blogs to see the traffic that they drive from Twitter. While you’re searching for industry influencers or micro-influencers from your industry, don’t forget to run a topic search on Twitter. As soon as you enter the topic or industry niche in the search bar, you will find a list of tweets related to your search. Now check out the tweets closely for the number of retweets, shares, and comments to find influential Twitter users for the keyword that you’ve searched. Run a search for “SEO” on Twitter. Now, look for tweets with highest number of retweets and comments. These people may be influencers in the SEO industry, but before you reach out to them, make sure that you learn about them. Read their blogs, and check out the kind of tweets they love to retweet and share. Now that you’ve found industry influencers for your micro-influencer marketing campaign on Twitter, it’s time to see if they’ll actually be able to make an impact for your brand or not. In order to do this, check out the follower and following ratio of the Twitter accounts you’ve shortlisted. As a rule of thumb, make sure to reach out to industry experts who have Followers: Following ratio of 0.7:2.5. If you’re a marketer searching for the right micro-influencer for your brand, the best way is to browse through the “Lists” created by other Twitter users. Browsing through “Twitter Lists” can help you identify the right influencers for your brand. In addition, “Twitter Lists” can help you shortlist the best micro-influencers specifically from your industry. Finding the right influencer for your brand is only half the battle. You’ll need to ensure that you’re able to discover the right influencers, successfully collaborate with them, and manage the relationship. Fortunately, there are many amazing influencer marketing tools that can help you discover the right micro-influencers for your campaign and collaborate with them. They allow you to self-manage your micro-influencer campaigns and build a relationship with the micro-influencers of your choice. Tools like Grin can help you discover, and manage Twitter micro-influencers without having to run from pillar to post. It’s user-friendly dashboard and detailed reports can easily help you prove the ROI of your micro-influencer marketing campaigns. I’m sure you’re wondering who amplifiers and power users are. Amplifiers or power users are Twitter users who can amplify the reach of your tweets many times over, which can help you boost engagement. Do you know that 84% marketers plan to use influencer marketing in 2018? No wonder micro-influencers have become super selective about their collaborations and endorsements. And that’s why it makes sense to ensure that your Twitter profile is up-to-date. Most micro-influencers usually avoid collaborating with brands that do not have genuine or credible Twitter profiles or that have virtually no followers. Remember, micro-influencers are human beings too. And like all others, they want to avoid getting into trouble. Start by building your Twitter profile. Use your business logo and updated information about your brand. Ensure that you’ve filled in your business’ contact details. Make sure that your brand’s Twitter bio reflects the specialties and highlights of your business. You must keep in mind that micro-influencers retweet, share, and comment on tweets that are good. Whenever a micro-influencer retweets, shares, or comments on your tweets, respond with something that’s insightful and meaningful. Collaborating with micro-influencers can offer your brand many benefits. But it makes sense to ensure that you have a strong association with the micro-influencers you plan to work with. Remember, the more attached a micro-influencer is to your brand, the more authentic their content will be. 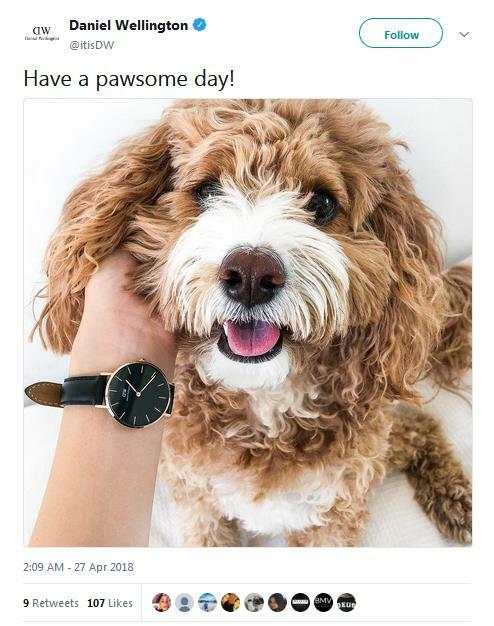 That’s exactly why Daniel Wellington, the Swedish watch manufacturer, regularly collaborates with micro-influencers. For instance, CockapooMarley, a page that focuses on pets. Micro-influencers also have certain expectations from the brands that they collaborate with. They expect to be rewarded with fair compensation for their association. Sadly, a large number of brands overlook this aspect and don’t compensate their influencers adequately. Carefully research the micro-influencers you’d like to partner with. Monitor their followers, look at the kind of engagement that they generate, and see how effectively you can use their popularity for your brand. Then draft a proposal accordingly. Be fair in terms of compensation. Always inquire with them about their expectations and compensate your intended micro-influencers accordingly. But not all influencers look for money. In such cases, you may choose to offer your intended influencers gifts, rewards, or coupons for promoting your products or services on Twitter. Don’t restrict your influencer’s content creation. Let them know the objectives of your campaign and brief them about the products or services you wish to promote. Let them create content with full freedom and creativity, keeping your brand message intact. After all, they know their audience’s tastes better than you. Make sure you track the effectiveness of your micro-influencer campaign on Twitter. Keep a tab on the campaign to see if it’s going as planned. Track your brand’s overall reach by monitoring the growth in the number of followers, increase in post impressions, and the amount of traffic driven to your website. Measure clicks, likes, retweets, shares, and comments to understand the impact of engagement for your micro-influencer campaign on Twitter. Wondering how can you do this? It’s easy. 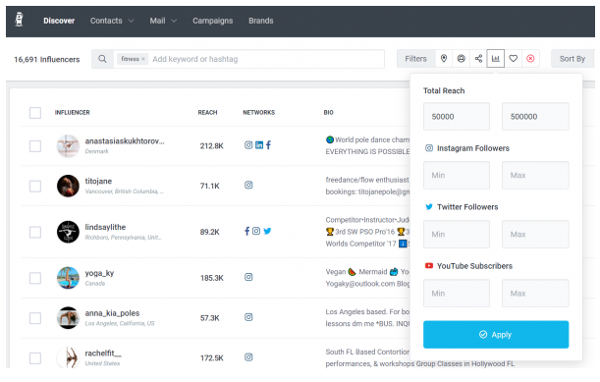 Use one of the many influencer campaign management tools and social analytics to make better marketing decisions. GroupHigh or Onalytica are tools that can help you easily track and monitor your micro-influencer campaigns. Now that you know how you can use micro-influencers to maximize value from your Twitter marketing, put it into practice. Once you make a commitment to influencer marketing, get set to drive more traffic, leads, and sales for your brand. How about you? Do you’ve suggestions for micro-influencer marketing on Twitter?